Habitat: Somewhat disturbed grassland at margin of miombo woodland. Notes: The narrower, lanceolate stipules and the long-stipitate fruit clearly match Aeschynomene mossambicensis and this appears to be the first record of this species from the Manica-Sofala Division. Hyde, M.A., Wursten, B.T., Ballings, P. & Coates Palgrave, M. (2019). 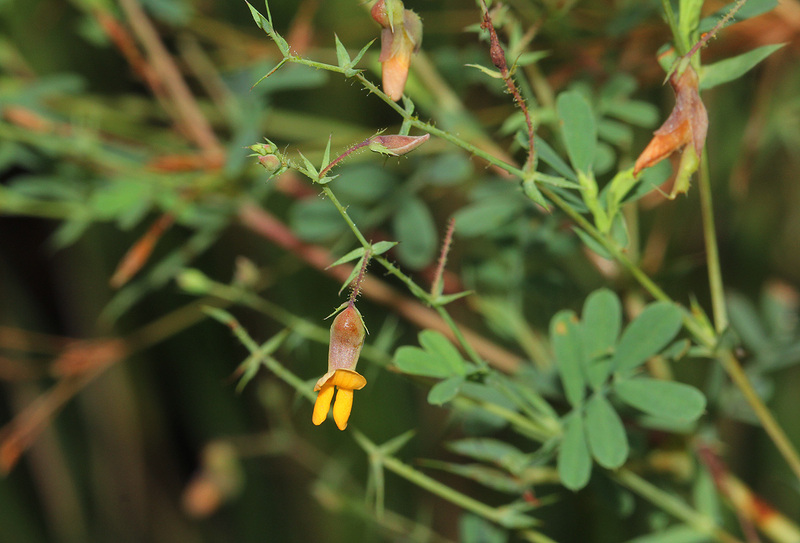 Flora of Mozambique: Species information: individual images: Aeschynomene mossambicensis.